a speaker at church-related events throughout the U.S.
since 1959 the wife of a business owner and active volunteer in church, civic, and professional organizations, who died in June 2018. (St. Johann Press, 2010) To see the Table of Contents and some other pages of this book, click on this link to go to its Amazon page. 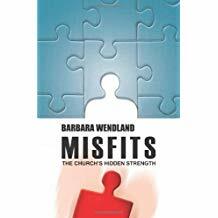 Barbara discusses the need for a radical update of creed, attitude, and structure in the Christian church. 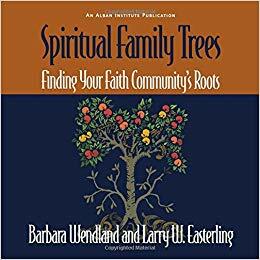 Its practices, Wendland says, are outdated, and this behind-the-times attitude, though revered as traditional by many, comes at the expense of church effectiveness. The world has changed dramatically since the 3rd century; is the church ready to catch up?